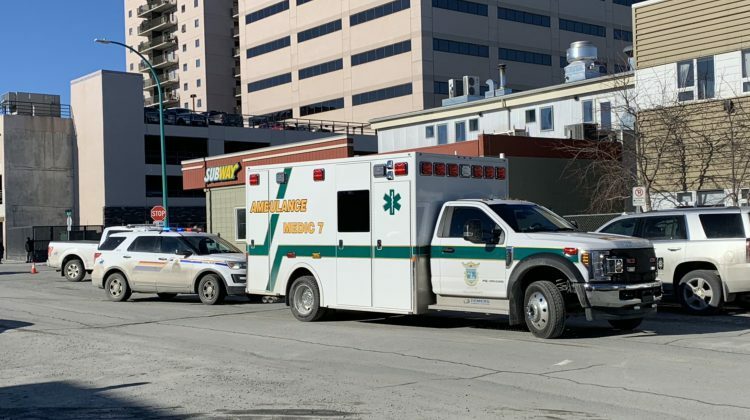 Police are asking witnesses or anyone who might have video footage of an altercation in downtown Yellowknife to share that information with them. RCMP say ‘altercation’ took place around 4:30 p.m. Tuesday, April 9th in the 50th Street and 51st Avenue area. Three people were directly involved, say RCMP, however they suspect more people in the area could have been involved. One man was arrested at the scene, while another man and a woman were taken to Stanton Territorial Hospital for treatment. No charges have been laid in the ongoing investigation. RCMP currently do not have any video recordings of the altercation. They are asking anyone who saw or recorded any of it to share this information. 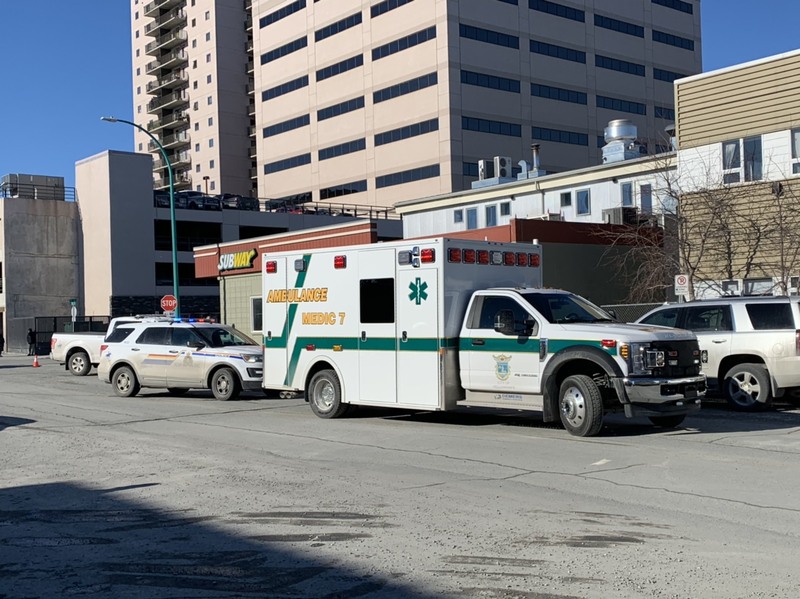 “This incident happened in a busy area of downtown, at a busy time of the day, so may have been witnessed by people in the area. RCMP are asking anyone who witnessed or recorded the event to contact the RCMP,” states operational manager of the Yellowknife RCMP detachment Staff Sgt. Yannick Hamel. Anyone with information is asked to contact Yellowknife RCMP at 867-669-1111 or anonymously through Crime Stoppers at 1-800-222-TIPS.